Can you tell I'm all about the hair lately? I've been lightening up the makeup load and spending the extra time focusing more on skin and haircare, especially going into fall. 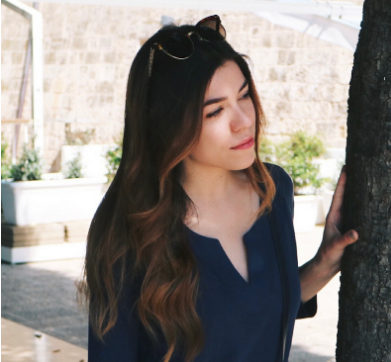 As you know if you're a regular reader here, I recently lightened my hair a bit during my first ever balayage experience. As a result, I switched up my products in favor of a more hydration and texture-inducing routine. The formula uses jujube bark extract to soothe and cherry blossom extract to moisturize. I love how light, bouncy, and perfectly balanced this leaves my hair. After using this, my hair feels softer, my roots feel less oily, and my ends are more moisturized. Another amazing product from Christophe Robin. 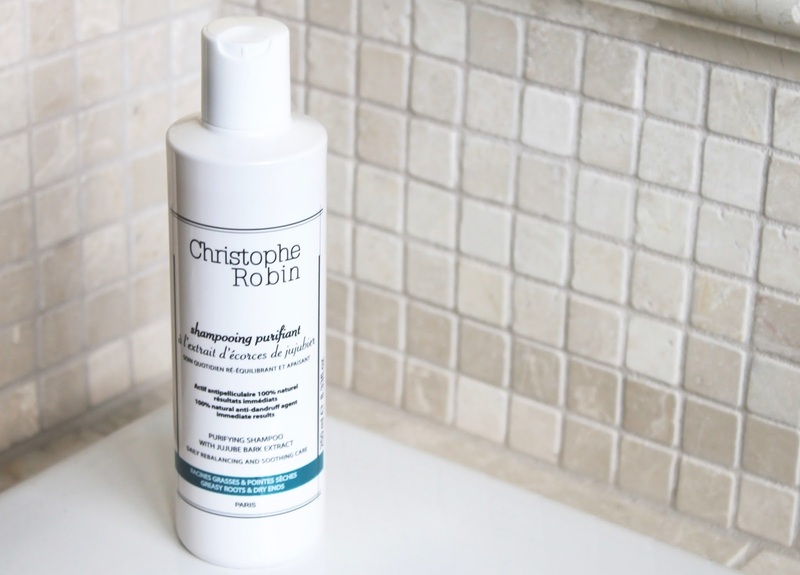 Have you tried the Christophe Robin Purifying Shampoo yet?